Easter is here! Did you enjoy time with family and friends? 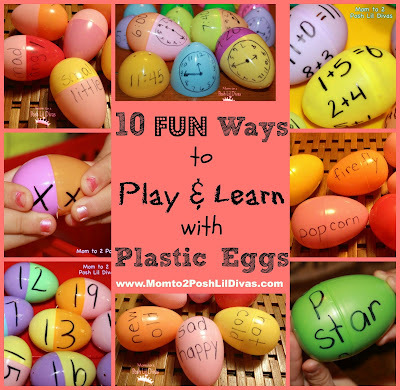 Did the kids decorate and hunt for eggs? 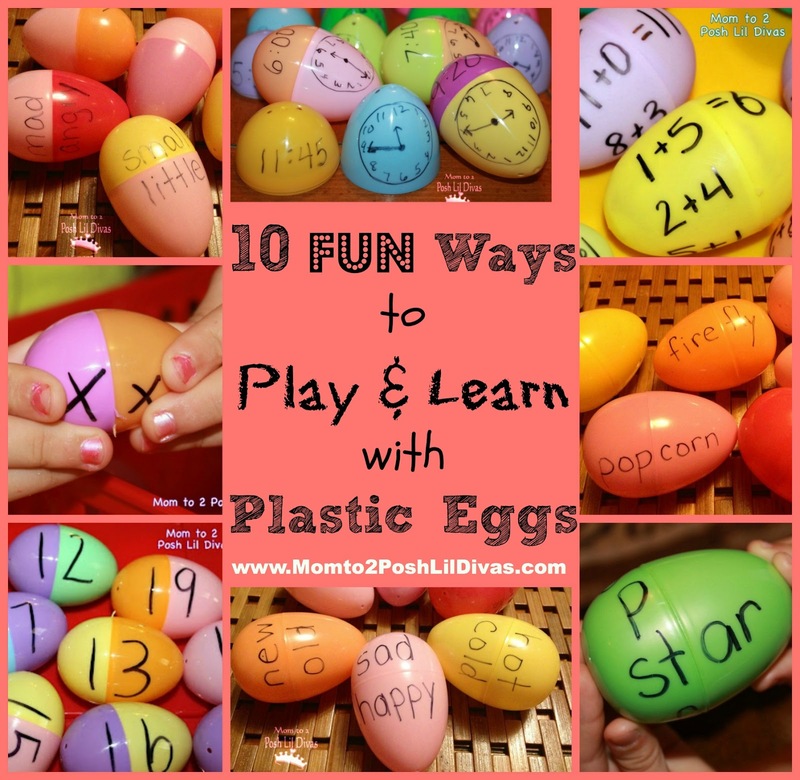 We've been on Spring Break and have had such a busy week that we are just getting to our egg decorating this weekend. Oh well, better late than never - right? 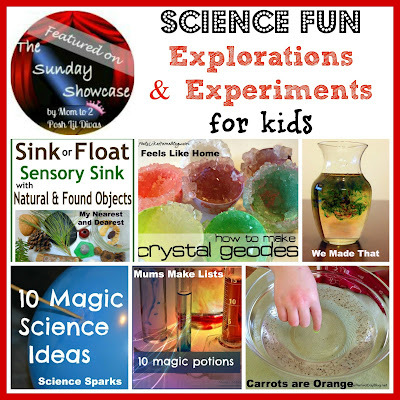 This week, I have featured some awesome Science Explorations & Experiments for kids that are sure to thrill the children in your life. If you're looking for even more science inspiration check out our Science posts and Science Fun Board. or how about these 10 More Magic Potions from Science Sparks. like this one from Carrots are Orange. and We Made That created Fireworks in a Jar. What fun science explorations & experiments for kids! I hope you enjoy a wonderful Easter is this weekend! you might be wondering what you can do with them. Thanks for hosting. I am looking forward to coming back letter and checking out everyone's great ideas. Thanks for featuring our Fireworks in a Jar! And for hosting this great party each week! Thanks so much for hosting! Love the experiments! I am HUGELY late with this, but thank you so much for featuring our surface tension experiment. We are very much into science right now so this is a great round up for us, thanks!